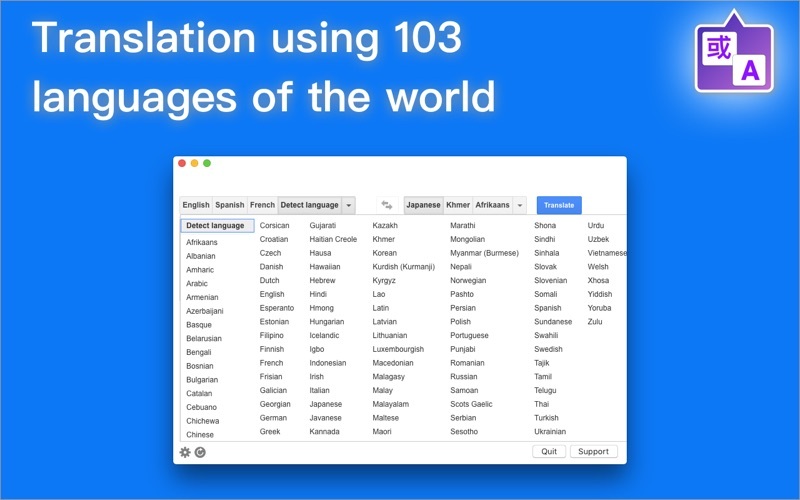 It is a fast and convenient multiple-window translator. 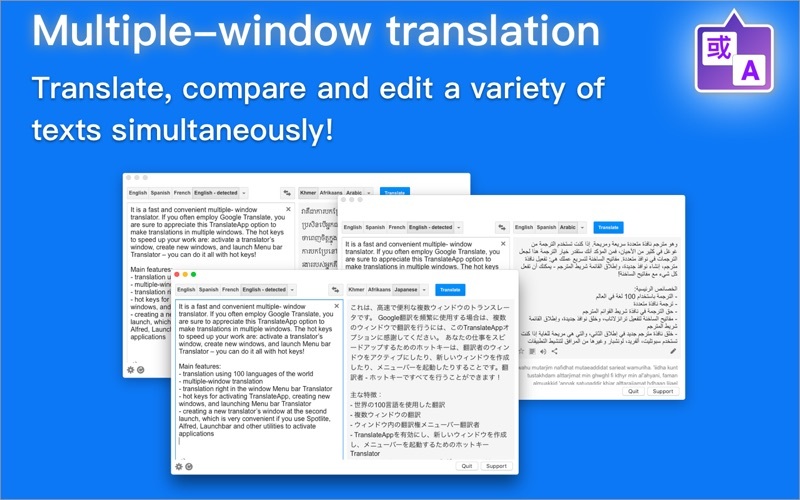 If you often employ Google Translate, you are sure to appreciate Miya Translate option to make translations in multiple windows. 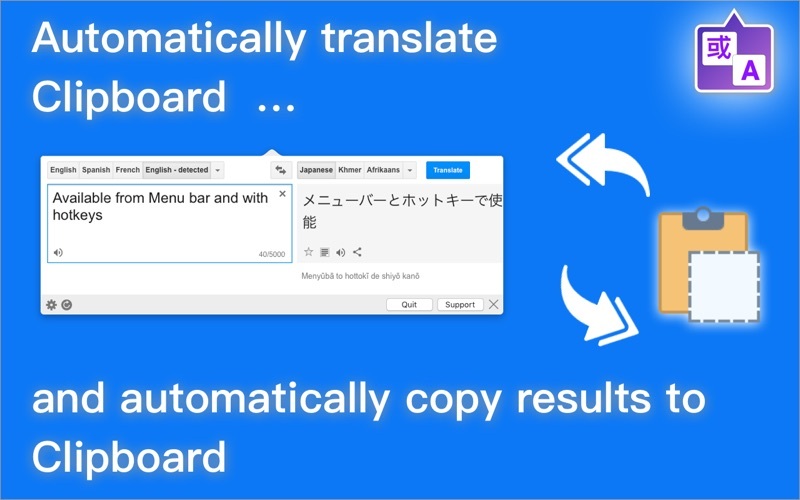 The hot keys to speed up your work are: activate a translator’s window, create new windows, and launch Menu bar Translator – you can do it all with hot keys!